Whenever you see “Reconnecting” alert in the agent’s panel, you probably think “Why is that here? I can open other websites and run other apps without problems, so something must be wrong with LiveChat…” and you are not sure what to do about it. A “Reconnecting” notification shows up whenever there is an issue related to the Internet connection, but don’t worry! Our support heroes are there to help you determine precisely where the issue is located and what can be done to solve it. This article will explain what lies behind this enigmatic notification and how to gather data that will allow us to diagnose it. Note that when the app will try to reconnect for more than 30 seconds, we will automatically transfer your ongoing chats to other agents logged in with the Accepting chats status. If there are no agents available, your chats will be automatically closed. How network issues may look like? Let’s start with the notification itself. It says “Reconnecting” – it means that our application is trying to reestablish the connection between you and our servers. Our admins are doing everything to maintain the 99.99% upkeep – still, this 0,01% may affect you. We have scheduled servers restarts to keep everything fresh and during these restarts you may see the ‘Reconnecting’ message pop-up, but it shouldn’t last long. Also, it shouldn’t stop any chat, and usually it’s nothing to worry about. The problem emerges if you see it for longer than a minute or two and this is the moment when you can start collecting data that will help us diagnosing this issue. But don’t worry! Except for other problems, we are here to help you with this process as well. Beside the ‘Reconnecting’ message, it may also happen that your Web application or Desktop app is not loading. For web application you may see just a blank page or loading animation – even after checking it in incognito mode. Desktop app can get stuck on loading and show an empty space instead of the app’s content. If you tried to reinstall the application and it didn’t work – it also points to issues with the Internet connection. How to collect the necessary data? We prepared a procedure of gathering data that we will need to diagnose network issues and, when it comes to them, the most important thing is how fast you react. It’s not possible for us to check what was wrong with the connection (when it isn’t on our end) if you experienced any of mentioned issues a few hours prior to notifying us about the problem, but we are able to check it when you are experiencing it while chatting with us. To check it, we will need the following information. Before collecting data, open a new message in your email client and use the support@livechatinc.com email address as a recipient. After collecting data described below, add the information to this message and send it to us – we will make sure to forward it to our Technical Support. Firstly, open a Command Prompt in your Windows or Terminal in your MacOS. Command prompt can be opened by pressing Windows button + S on your keyboard and searching for cmd. To open terminal in your Mac, simply use a combination of cmd + space on your keyboard and search for Terminal application. What data we will need exactly? 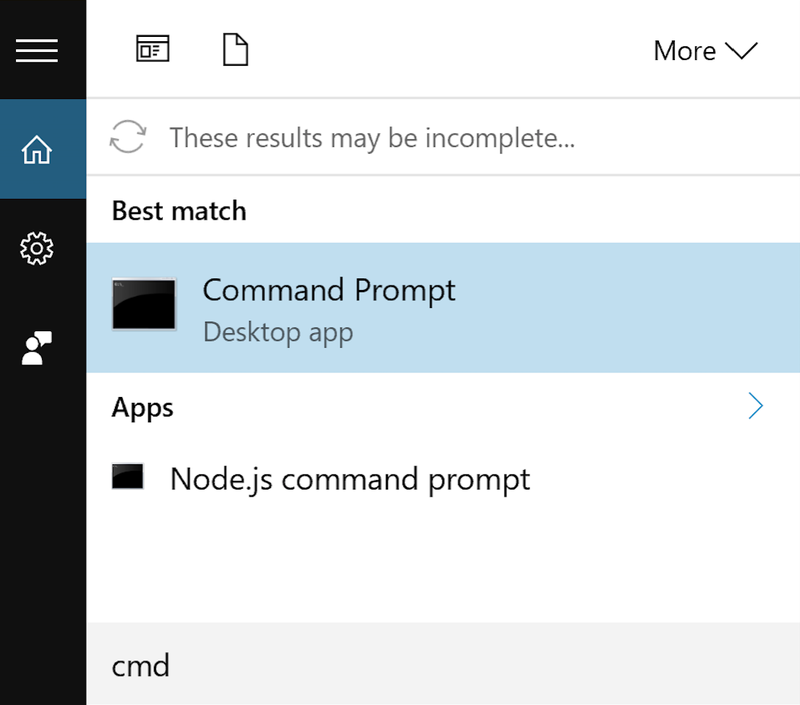 Now, when you now how to use the Command Prompt at Windows and Terminal on MacOS, take a look at the list of commands that we will require to properly diagnose the issues with the connectivity. It may look like a lot of data that need to be gathered, but don’t worry – if you come to our support before checking the connection, our agents will guide you on which commands you should test on your computer. Note that you need to type the commands and press enter after each typed command – you cannot copy and paste all of them at once. If you are using MacOS, you can press command + space on your keyboard and search for the Network utility app. This tool has the option to get ping and traceroute as well – it’s also easier to use as you don’t have to type all commands. If you are using Windows, you can get more detailed results by downloading My Traceroute software. It combines ping, traceroute and host tests and shows it in more convenient and transparent way. My Traceroute software can be downloaded from here. If you need a useful tool to grab screenshots, we recommend Jing or Monosnap. Both of them will allow you to make a screenshot of selected area on your desktop and upload it immediately. It makes sending us proper data faster and easier!